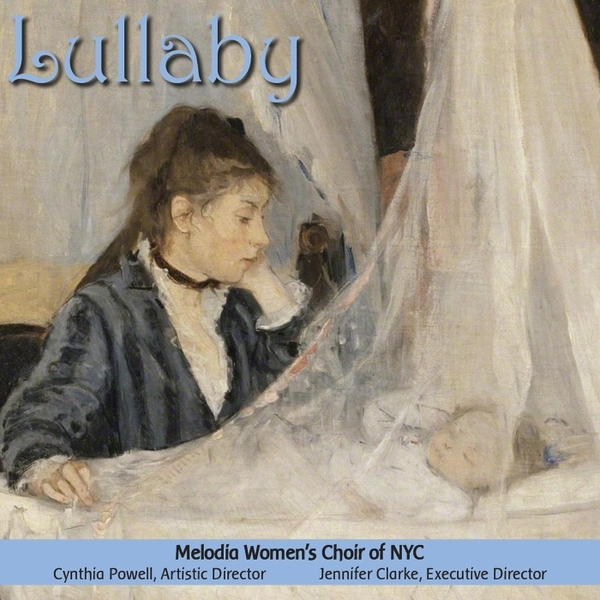 Melodia Women’s Choir debuted a new look in the past few weeks — new logos and identity graphics to freshen up. We’re liking it! We asked logo designer Jessica Noele DeWitt to come up with a few ideas. She sent us several, and we shared them with members of the choir. When we tallied up their responses, a strong preference for one concept emerged. A little more refinement, and … Voila! Now you can find the new look on our Facebook page and our Twitter (@MelodiaSings) and soon you’ll be seeing it on our other outreach materials, too. There are actually a few versions of the new look for matching up to particular needs. One above, and a few more below! Look out next for our new website!